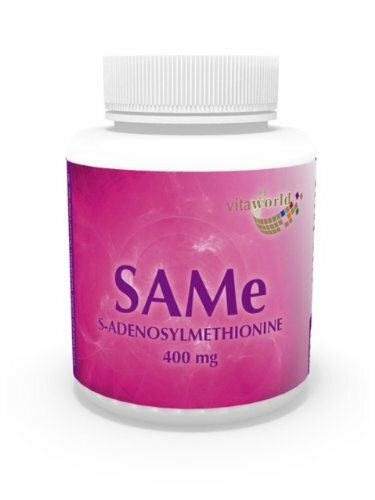 Ingredients: S-adenosyl-L-methionine (SAMe), capsule shell hypromellose (vegetarian) DRCAPS ®, release agent: magnesium stearate, silicon dioxide. Suggested use: 1 capsule per day half an hour before a meal with sufficient liquid. If you have any questions about this product by Vita World, contact us by completing and submitting the form below. If you are looking for a specif part number, please include it with your message.